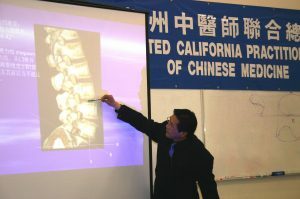 "Fusion of Traditional Chinese Medicine and modern western medicine"
Dr. Chen, a renowned Chinese Medicine doctor, professor, and author specializing in TCM and orthopedics, is offering a unique certification training program with CEU credit for acupuncturists. 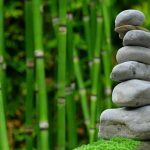 This course offers the latest research and development from China and will focus on his renown acupuncture, Tui Na and herbal treatment methods and diagnostic techniques, all of which he has taught to hundreds of TCM graduates in China and physicians internationally. 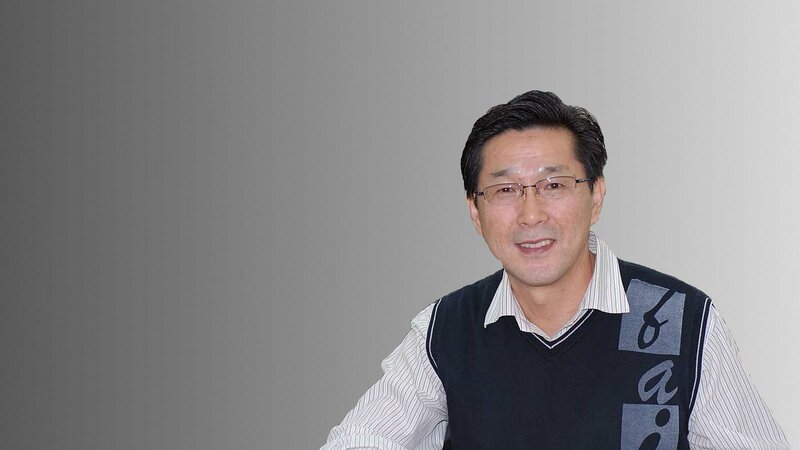 In Chicago, Dr. Chen is treating orthopedic patients with neck pain, low back pain, arthritis, herniated disk, osteoporosis, depression and many other internal illnesses.